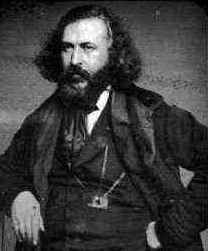 In the late 19 century Albert Pike received a vision, which he described in a letter that he wrote to Mazzini, dated August 15, 1871. This letter vividly outlined plans for the construct of three world wars that were seen as necessary to bring about a supposed New World Order and we can marvel at how accurately it has predicted events that have already taken place. A Presage of History or Revelator of a Grand Masonic Plan? This in regards to the increased U.S. military presence in and around South East Asian waters. In concert Russian/U.S. tensions are on the rise over proposed NATO missile defense systems by the United States in the Middle East near Pakistan and in response to this Russian military vessels have poised themselves off the coast of Syria. Iran Revolutionary Guard prepares for War with the West as the threat for a full scale war between Iran and the United States loom closer.